Thanks to everyone who came out to our World Tour of Several American Cities! Here's our show recorded in front of a live audience at Johnny Brenda’s in Philadelphia. 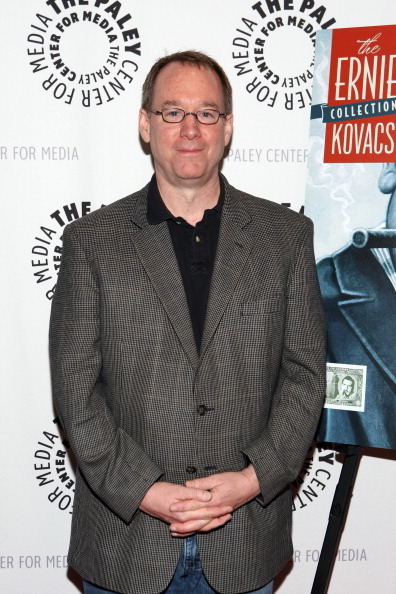 Joel Hodgson is a writer, comedian and actor, best known for being the creator of Mystery Science Theater 3000 (MST3K). On the show he played the role of Joel Robinson, a janitor who was forced by two mad scientists to serve on a spacecraft called the Satellite of Love. Hodgson and his three robot friends, Tom Servo, Crow T. Robot and Gypsy humorously riffed on a countless series of terrible B-movies that they were forced to watch. The show maintained a loyal following even after ending its original run in 1999, and was recognized by Time magazine as one of the top 100 television shows of all time in 2007. Joel joined Jesse to talk about rebooting of MST3K after a successful crowdfunding campaign, garnering over six million dollars and securing funding for a complete new season of the show. The revived show will feature new cast members Jonah Ray, Felicia Day and Patton Oswalt. Find out more about MST3K by visiting its Kickstarter page. 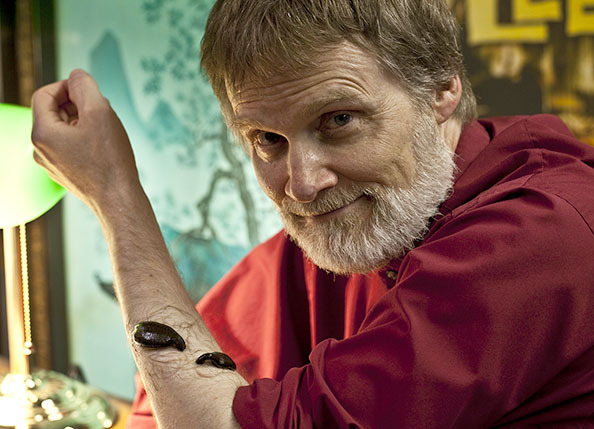 Dr. Robert Hicks is the Director of the Mütter Museum & the Historical Medical Library in Philadelphia. The museum is recognized as one of the finest and most fascinating museums in the world. Its collection of anatomical specimens, models, antique medical equipment and medical oddities draws over 130,000 visitors every year. Dr. Hicks shared the stage with Jesse to not only talk about the museum’s work, but also conduct a few experiments on Bullseye's host. Find out more about the Mutter Museum by visiting its website, or checking out the collection in person. 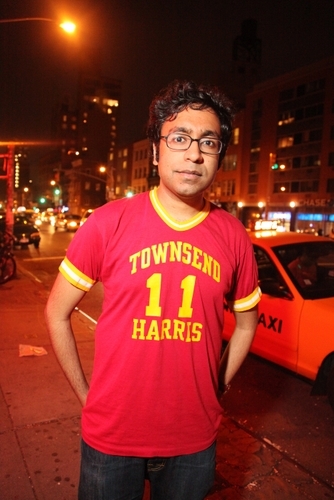 Hari Kondabolu is a socio-political stand-up comic who has performed on Conan, Jimmy Kimmel Live and The Late Show with David Letterman. His debut album, Waiting for 2042 is available now. To find more about his scheduled tour dates, visit Hari's website. Spraynard is an American punk band from West Chester, Pennsylvania. 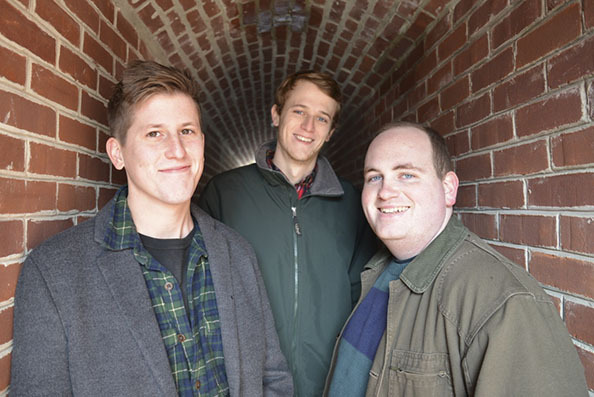 They have released several split EPs and three albums. Their latest release is called Mable. Spraynard's music can be found at spraynardband.bandcamp.com.